It all came down to the very end. Last day. Last run. 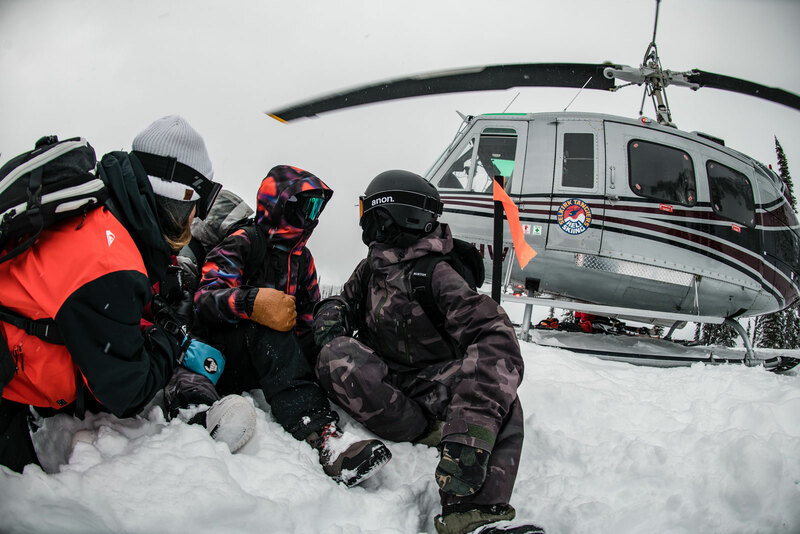 A helicopter waited in the distance while the four Young Guns Snow finalists stood on top of a mountain somewhere in the British Columbian backcountry. They were looking down at a pillow field and wondering what they could possibly do to convince the #YGSnow judges to cut them a check for $10k before the sun snuck behind a nearby peak. It had been a long run for the finalists — Jadyn Chomlack, William Buffey, Jack Coyne and Miles Fallon. The contest started on Instagram as a challenge to anybody between the ages of 13 - 18. Hundreds of entries flooded in from all corners of the globe. 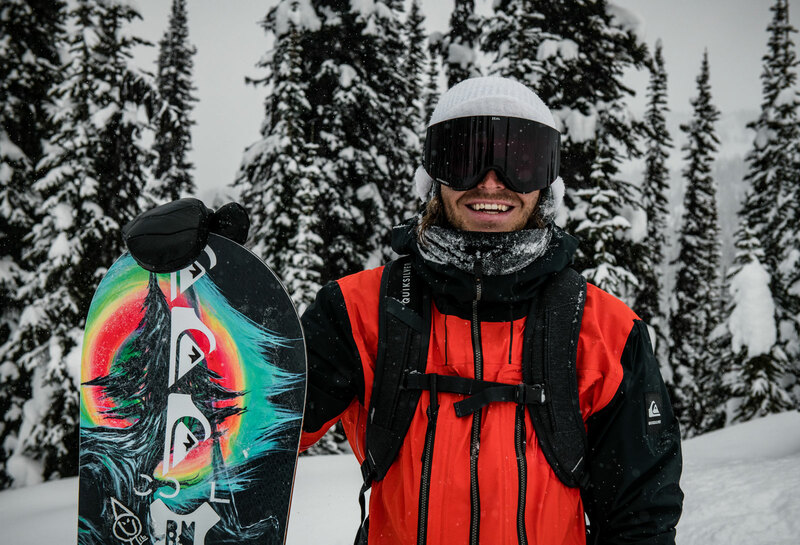 Austen Sweetin and the crew at Snowboarder scanned every entry and picked a Top 8. After that, it was up to the public to send one of those eight kids to the final. 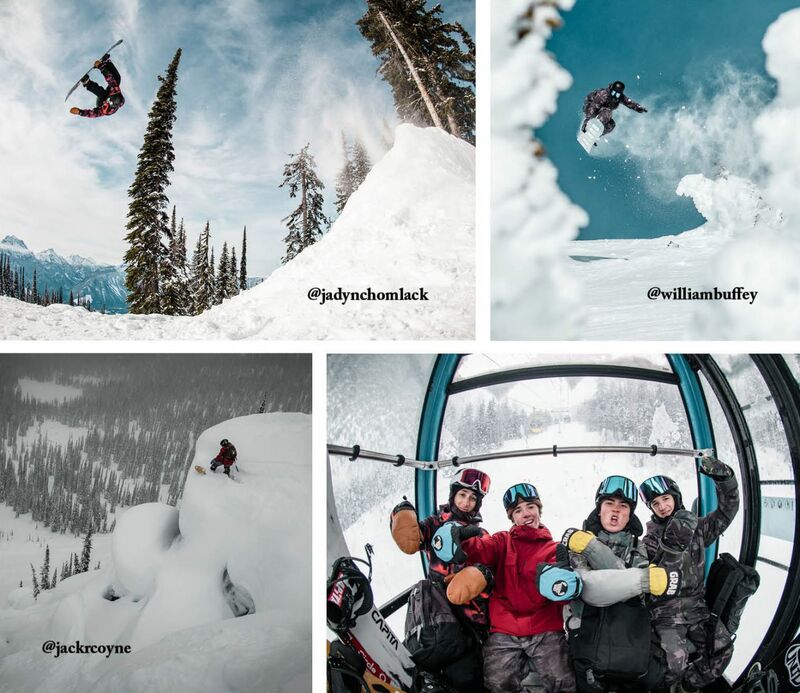 Voting was held on @quiksilver’s Instagram story and the people picked Jadyn to hit Revelstoke for the final. 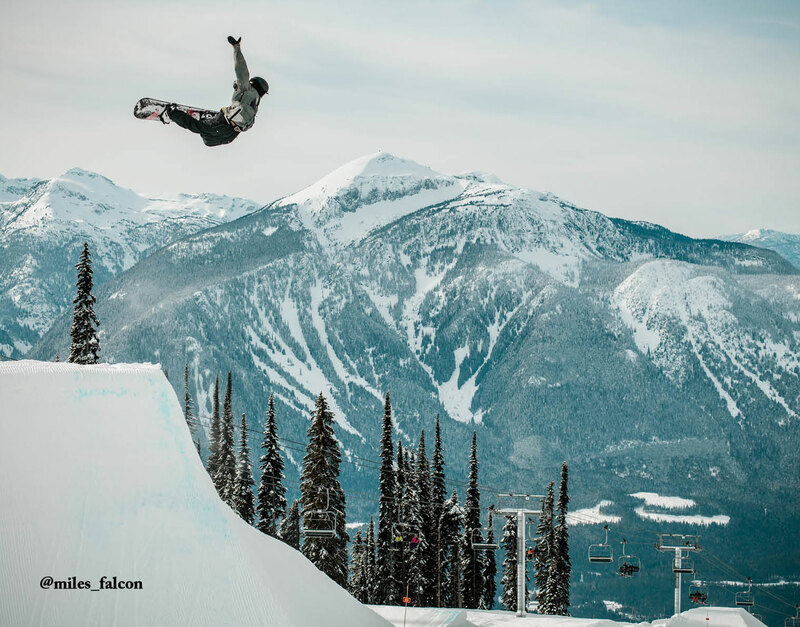 Then Austen and Snowboarder re-visited their Top 8 and chose three of the remaining seven to give us four finalists contending for the big win. 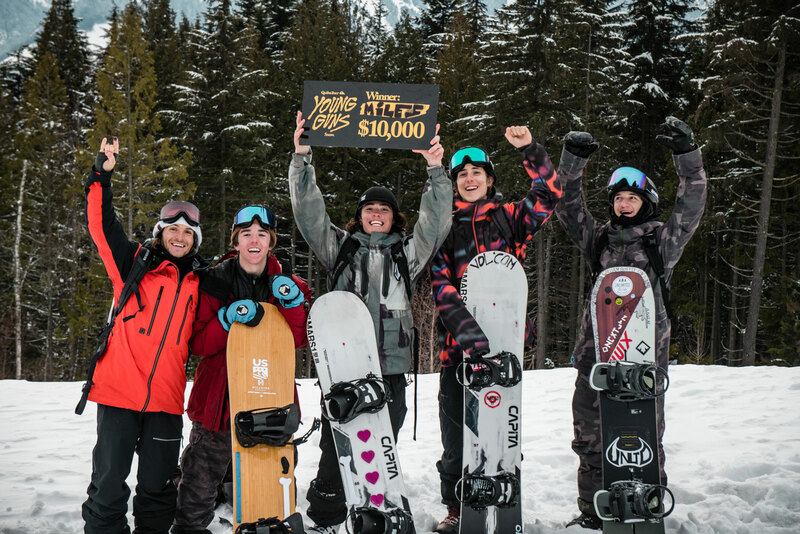 Just getting picked for the final was a victory in itself — it meant you get to rip Revy for five days and hit the backcountry with the help of a heli — but there was still a $10k check waiting for one Young Gun to step up and win the title. Here’s the trick to winning: Just snowboard better than everyone else during those five days. Simple, right? It was pretty much a long-term jam session. And all four of the finalists did plenty of jamming leading up to the last day. Oh, about that — sorry to leave you on a cliffhanger before. The Young Guns chose their lines, dropped in and ripped down to the helicopter, knowing they had one last chance to seal the deal. After going back and forth for ten minutes, Austen and Mark Clavin from Snowboarder decided Miles was the champ. He came this close to winning last year, only edged out by Jack McDougal. This year, he wouldn’t accept the same fate. 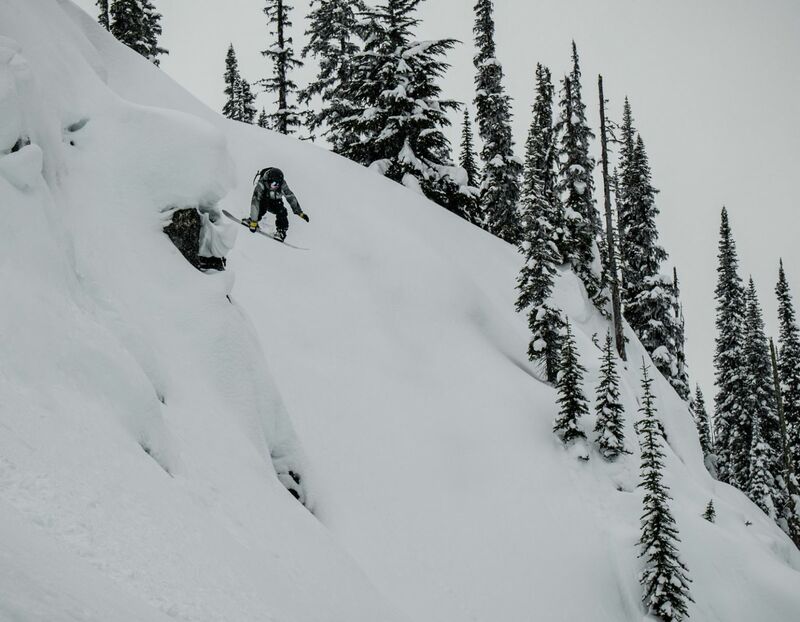 He shined on the four days around the Resort and proved it in the backcountry. It was a great way to end a great event, and the helicopter was full of smiles as it darted back into town.